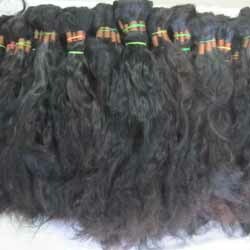 We are the dealers and distributors of raw temple hair from India. 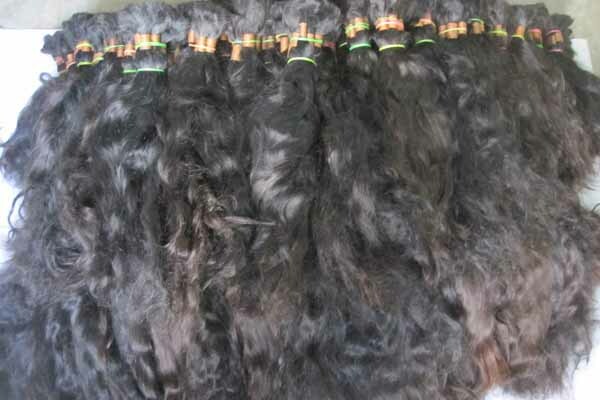 We R2R Export are carved a niche as one of the leading Wholesale, Manufacturers, Exporters, Vendors, Distributors and Suppliers of a wide range of following products: Indian Human Hair, Unprocessed Raw Hair, Pure Raw Hair, Natural Raw Curly Hair, Natural Deep Wavy, Indian Virgin Hair, Indian Bleached Hair, Raw Temple Hair, Machine Weft Hair, Human Hair Extensions, Raw Hair Extensions, Pure Temple Hair, Clip In Hair Extensions, Indian Hair Lace Closure, Virgin Hair Lace Frontals, Indian Raw Hair, Virgin Temple Hair, available in wholesale price list having our Human Hair Factory in Chennai, India. This product is achieving a reputed location in national and international markets. 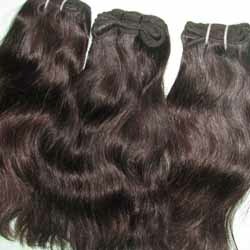 We offer Raw Indian human hair at a variety of length, colors and styles at reduced wholesale price list range. This product is available at a less expensive price. 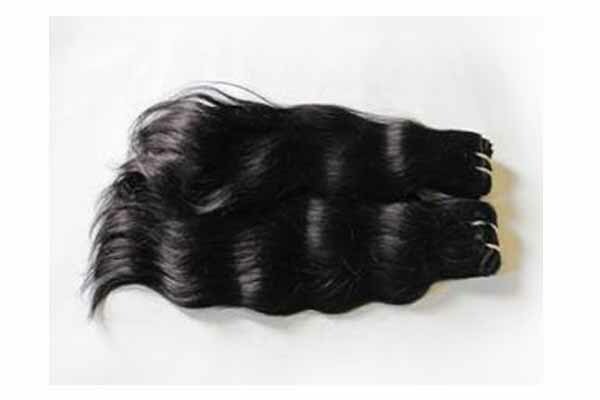 All the products listed under this category are durable and reliable. 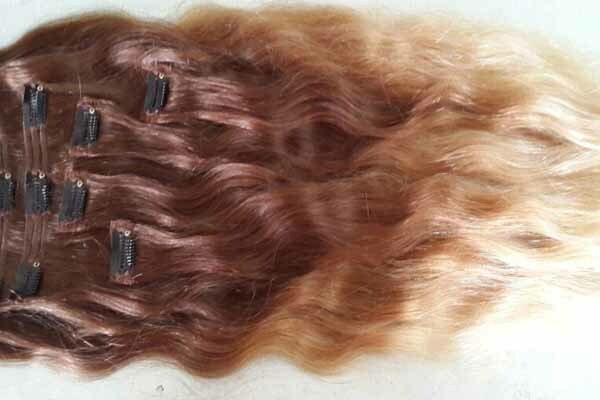 Owing to the qualities, the range is used for hair extensions, hair replacement, human hair wig and wig for men and women. 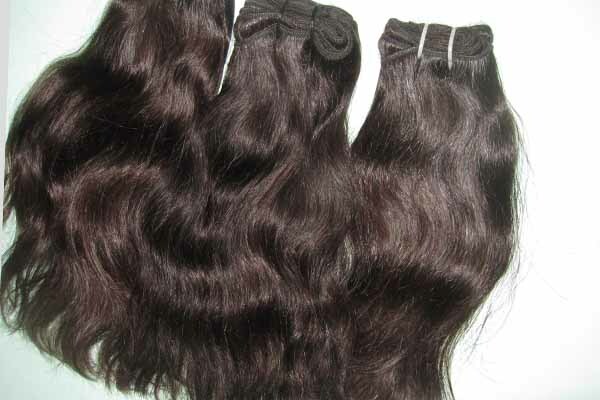 We hold the expertise in manufacturing, trading and exporting Human Hair all over the world. We have attained a reputed position in the market under the guidance of our promoter- Mr. M.K. Balaji. His knowledge and vast experience of the industry has helped us in overcoming all hassles and become the foremost choice of our clients. 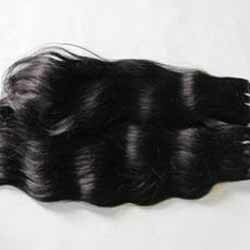 All the products listed under this category are more durable and reliable. 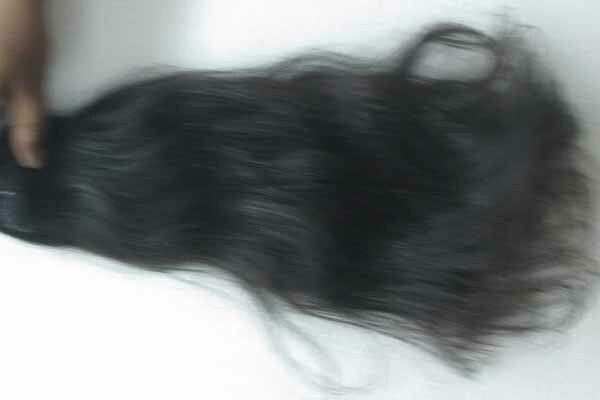 We are able to manufacture and export high quality Wholesale pure Raw Indian Human Hair Extensions. 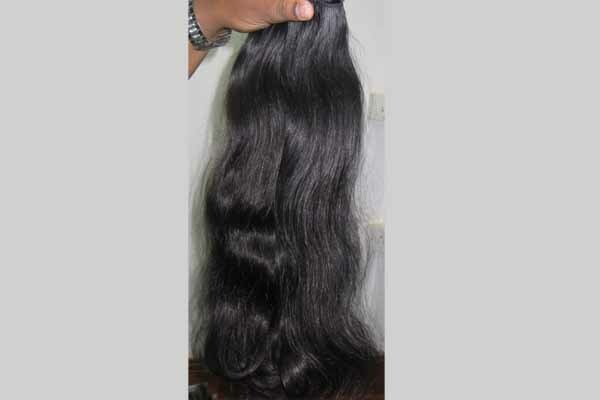 These Pure raw Indian Hair extensions offered in Wholesale price list and raw Indian temple hair is processed in our huge infrastructure facility to ensure clean and lice free hair to our clients. 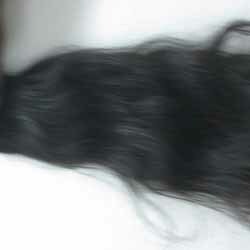 Our vendors provide us with the supreme grade hair which is obtained from the devotees of the South Indian temples. 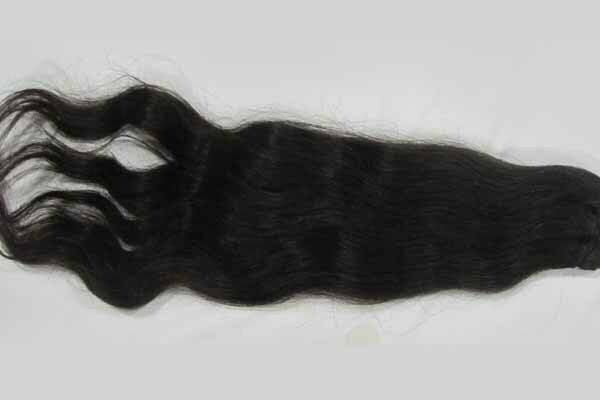 Owing of its top beautiful look and uniform length, the pure virgin Remy Indian Hair factory is highly appreciated by our customers. 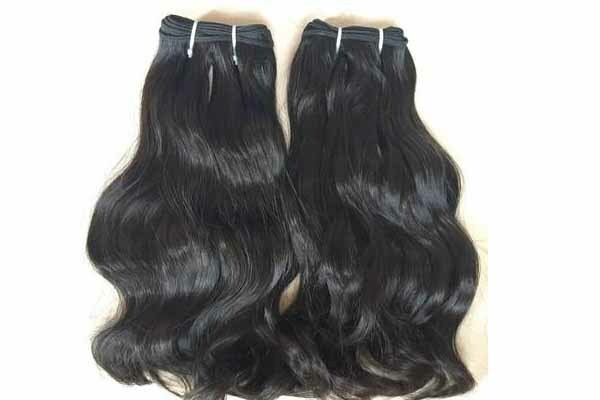 human hair extensions, Indian human hair single drawn, machine weft hair extensions, bulk hair in all natural colors and also in international bleached and dyed hair. 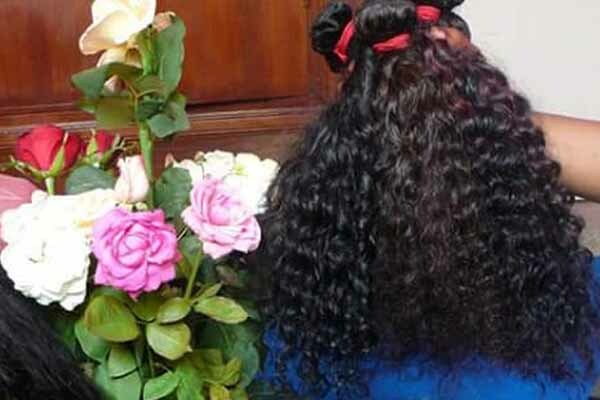 Owing to the Wholesale Indian Remy hair qualities, the range is used for hair extensions, hair replacement, human hair wig and wig for men and women. 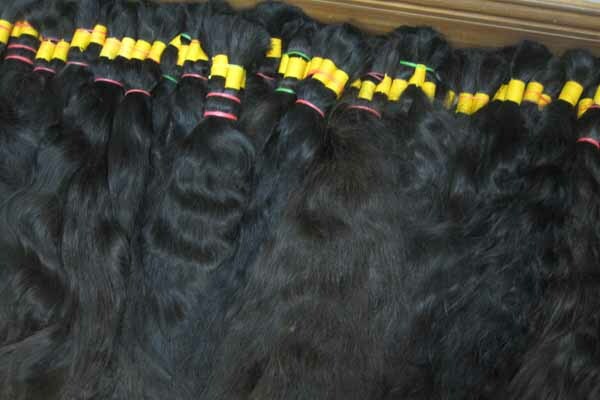 We are considered as one of the leading manufacturers, instrumental in providing Indian Remy Human Hair to our clients. 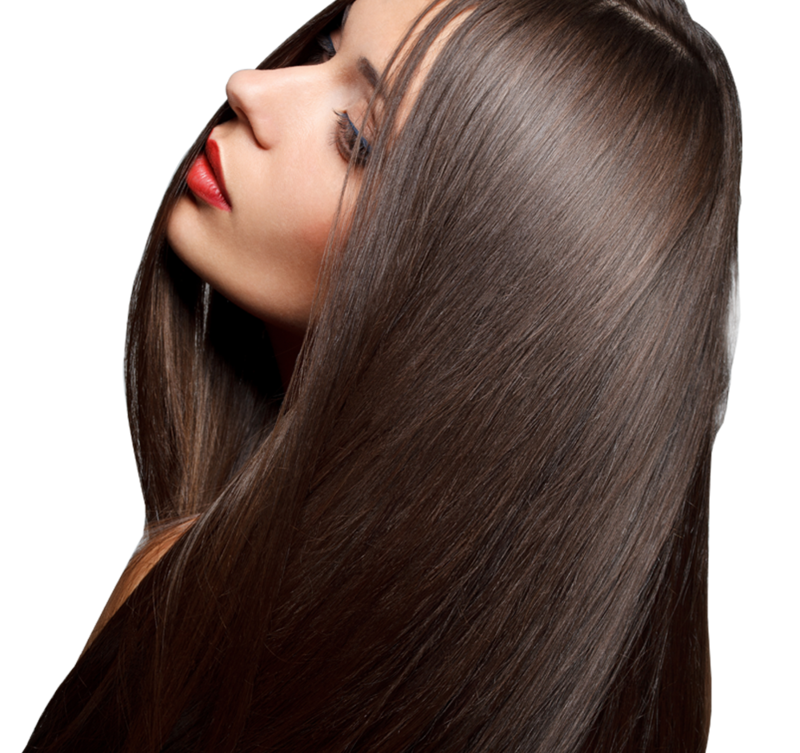 The offered hair is hygienically cleaned and processed under..
We are the dealers and distributors of raw pure temple hair from India. 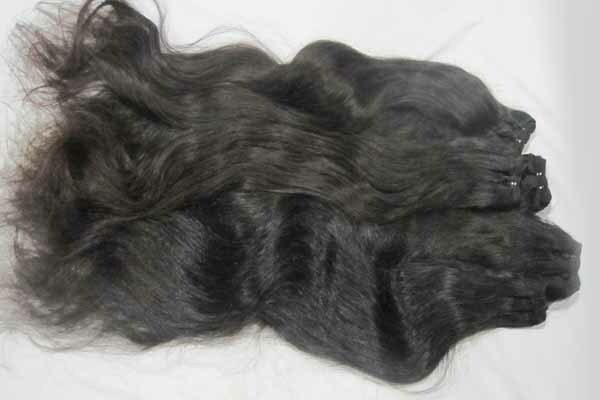 We are one of the biggest exporters of raw hair from India. 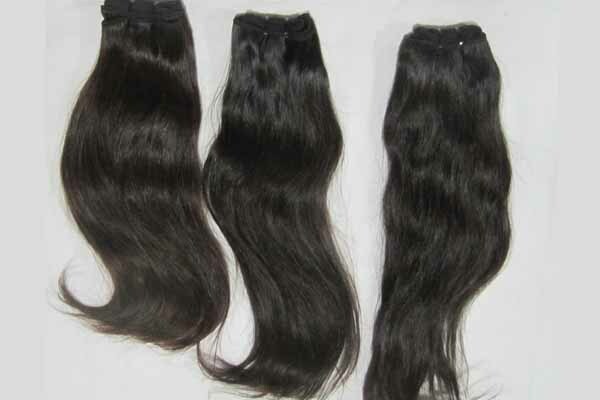 We have contracts with many temples which helps us get the best prices in the market for raw human hair.